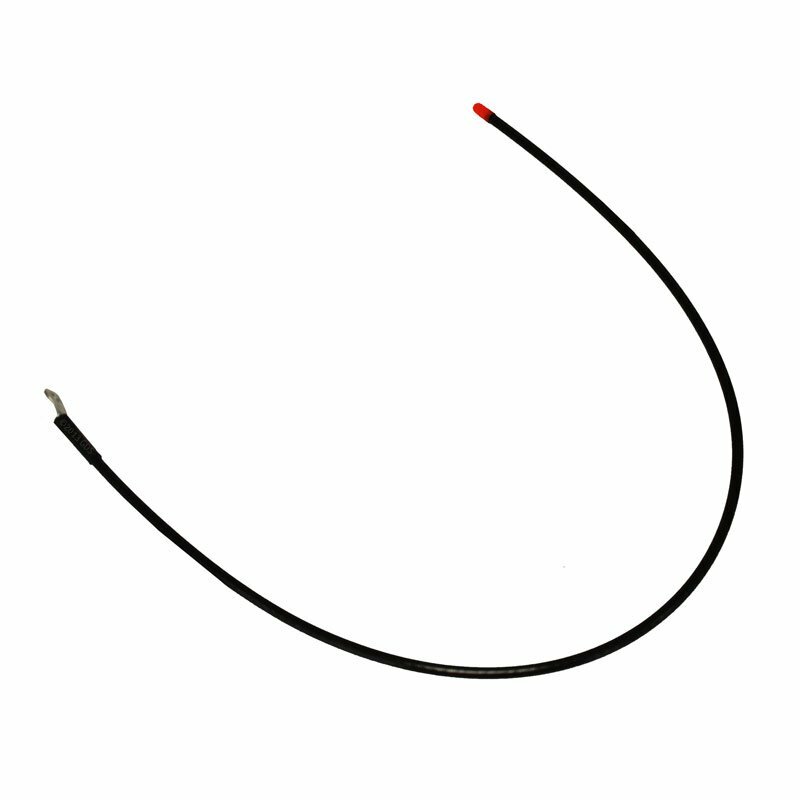 Garmin Replacement Standard Range VHF Collar Antenna. $17.99. Gunner never gets far enough away from me to make me think I needed the long range antenna, and I didn't want the physical antenna any longer, so the original short range antenna is great for us. The only reason he needed a new antenna is one of his kennel mates chewed his in half for him! I guess they didn't like it being long either. "It works great for what I need it for, which is a steep incline around 350 yds to the top and as far as I want them going, then around the boundary both up and down the hollow no more than 150 yds, and works perfect for this." 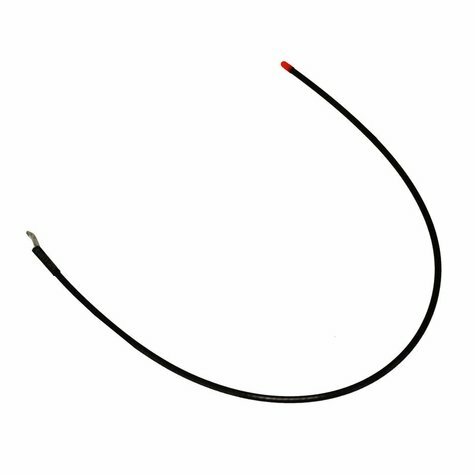 Factory original replacement 18 1/2" flexible VHF antenna for Garmin Alpha TT-15 and TT-10 GPS collars, Astro T5 and DC-50 GPS collars, and PRO Trashbreaker remote training collars. Also compatible with the Astro DC-40.